In a relief to star cricketer Mahendra Siingh Dhoni, the Supreme Court today quashed a criminal complaint lodged against him in an Andhra Pradesh trial court for allegedly hurting religious sentiments by depicting himself as Lord Vishnu on a magazine cover. “it would be a travesty of justice” if the cricketer and the co-accused editor are prosecuted in the case, it said. Dhoni is seen on the cover of the magazine as Lord Vishnu, holding several things, including a shoe in his hands. The complaint was lodged against Dhoni and others at a trial court in Anantapur in Andhra Pradesh. On September 5 last year , the SC had quashed a similar case lodged against Dhoni and others in Karnataka and set aside the High Court order which had refused to stall the proceedings against them. It had also said the trial court in Karnataka did not follow the due procedure in summoning the cricketer and others in the case. 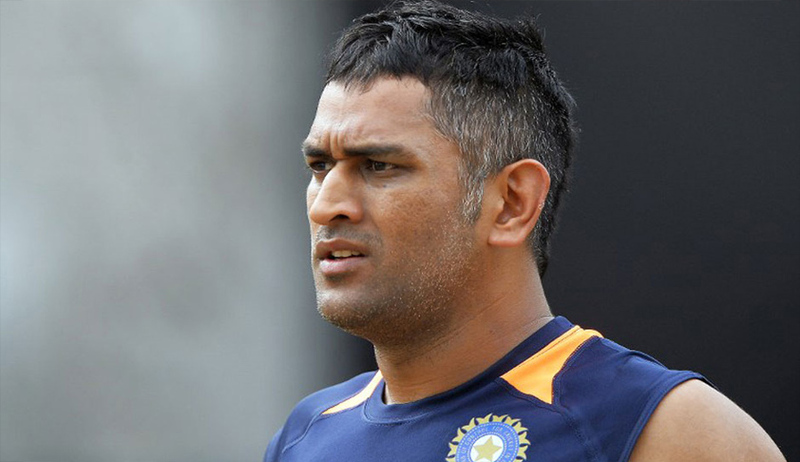 Dhoni had filed the Special Leave Petition challenging the Karnataka HC order. Taking cognisance of the complaint, the trial court in Karnataka had directed registration of a case against Dhoni under section 295 (injuring or defiling place of worship with intent to insult the religion of any class) along with 34 (common intention) of the IPC. Later, Dhoni was directed to appear before the court after which he moved the high court against the summons issued against him.